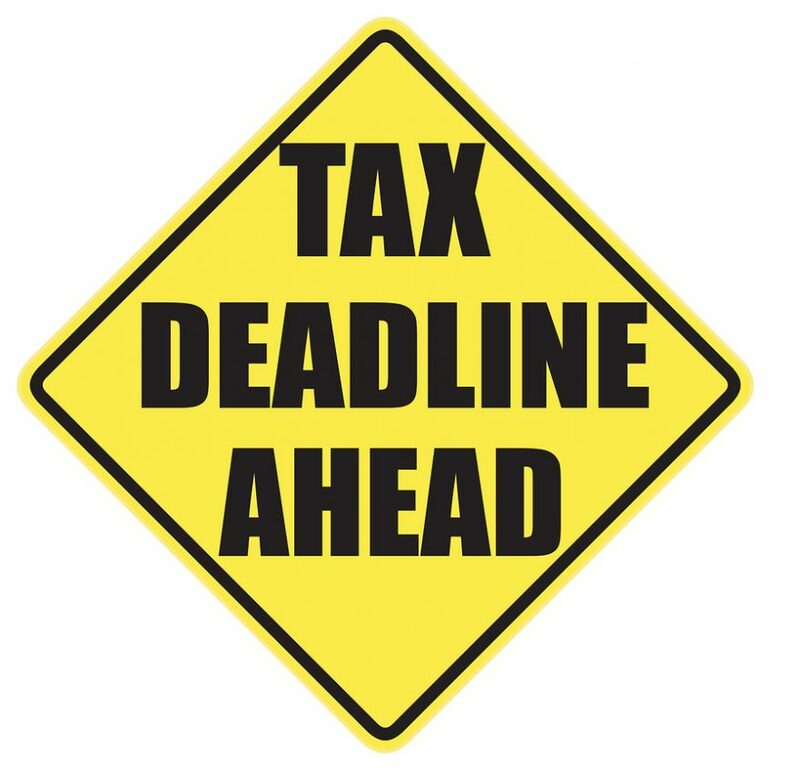 If you are an individual provisional taxpayer your first 2019 provisional payment is due on 31 August. P.S. If South Africa’s various double taxation agreements, information exchange agreements and other international tax treaties are of interest to you, have a look at SARS’ inter-active world map of them on its “International Treaties & Agreements – Map” page here.